VIP Vision - Crucial Evidence. Always. Achieve more than security with VIP Vision. Professional solutions that enhance your business operations and improve managerial efficiency. Get back in the driver's seat with VIP Vision CCTV surveillance, the essential business management tool. 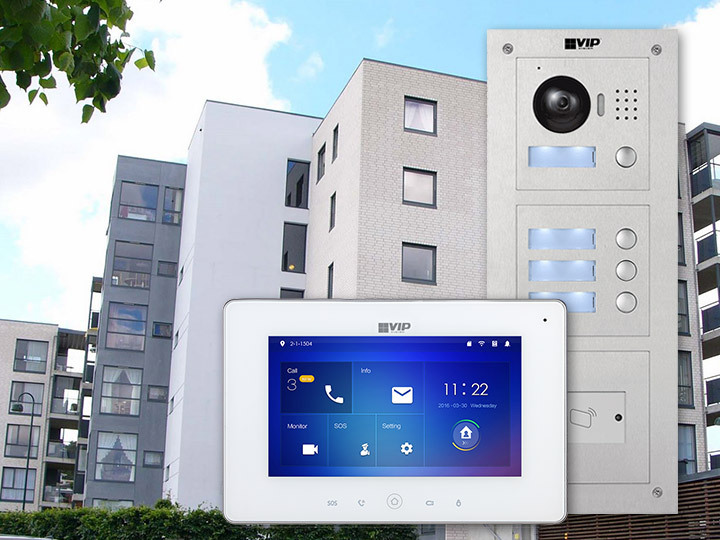 Stay connected to all that you love with VIP Vision IP intercom solutions. Enjoy peace of mind no matter where you are. 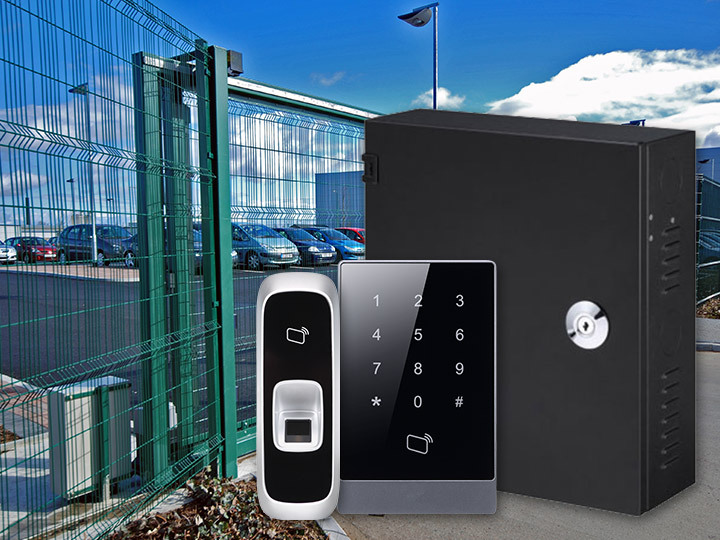 Automate staff time management and improve security with VIP Vision professional access control systems. 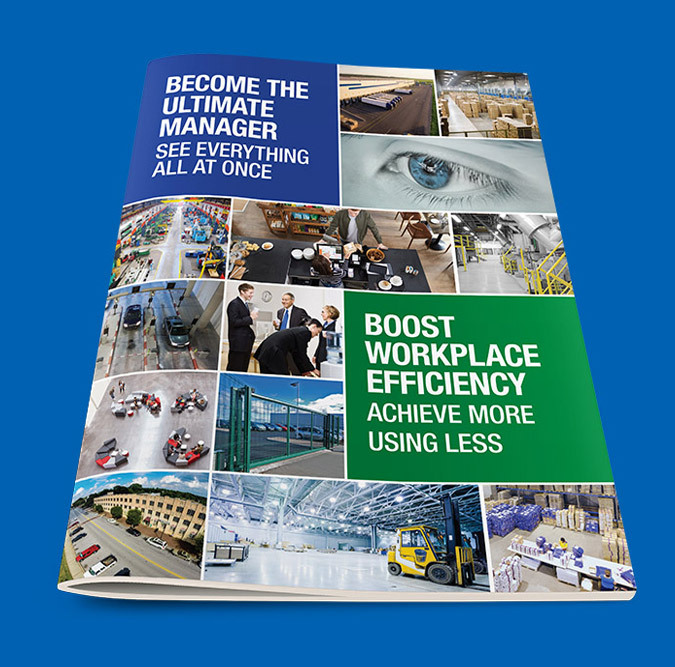 Find out how you can implement VIP Vision IP CCTV surveillance to improve your business performance with our latest brochure, Become the Ultimate Manager. 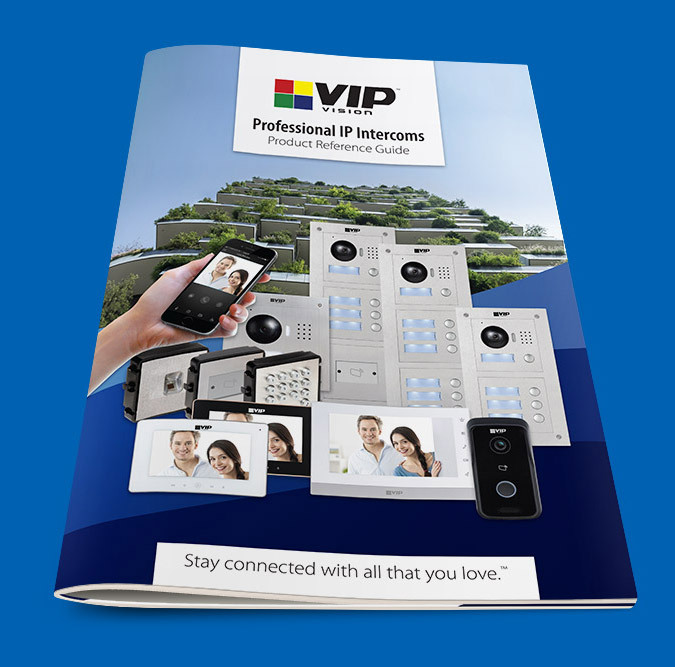 View the entire VIP Vision surveillance, intercom & access control range through our Product Solution Guides. 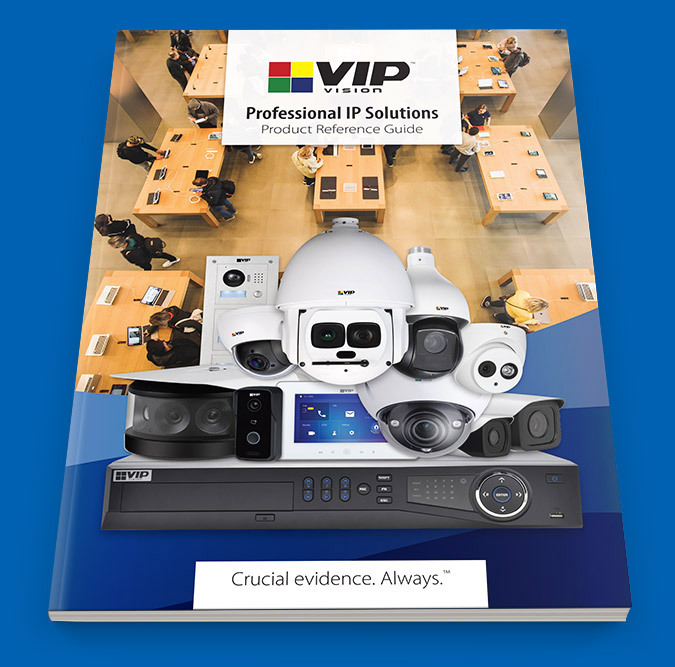 Find your local VIP Vision professional. 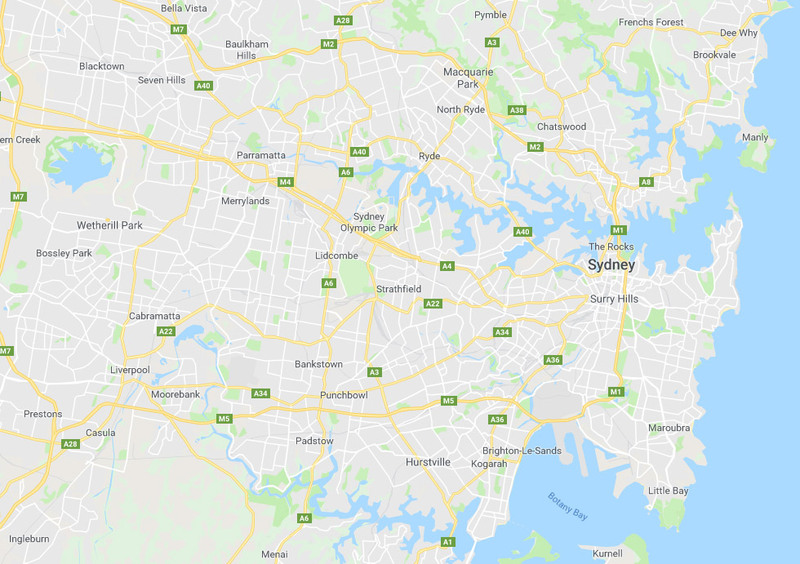 With multiple implementation success stories in surveillance for public, defence, retail and transport sectors, the VIP Vision range is well positioned to help secure your business and re-energise your management team. 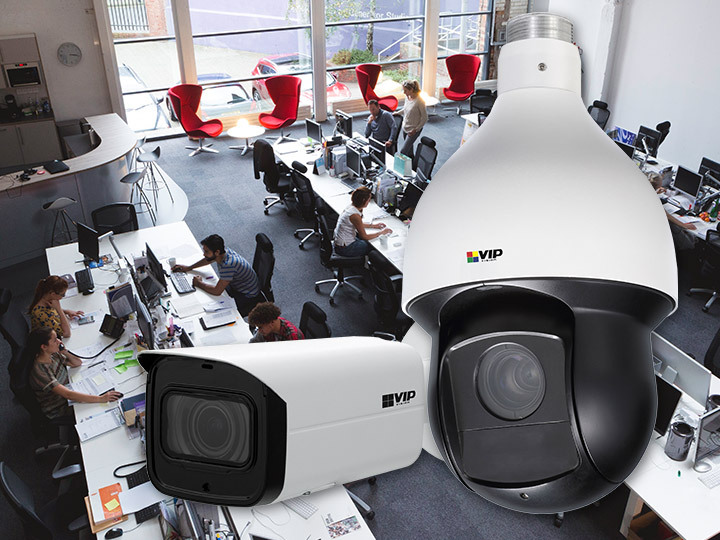 We have a network of VIP Vision dealers Australia-wide, well versed in small to large surveillance applications. Contact us to find your local VIP Vision professional.